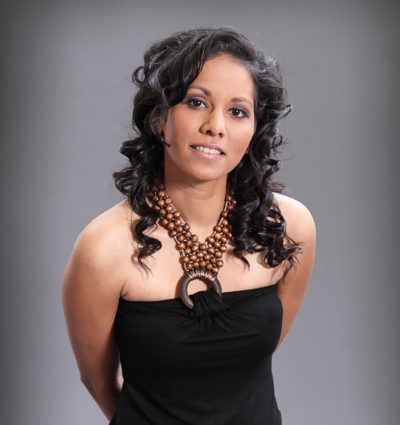 Julie Rambali is the founder of Infinite Linx which was established in 1998 designing websites. In 1999, she expanded her business into full web development and graphic designing. Infinite Linx has become renowned in the GTA for designing just about anything. To make it convenient for her clients, she went into the printing business and kept everything in-house. After designing, her jobs went straight to print. One addiction led to the next and Julie is now a social media agent. The possibilities became endless and so Infinite Linx has been defined. Before you begin the process of developing a website for your business, simply remember that a job well begun is a job well done. Infinite Linx has been operating as a full time service since 1999. We don’t have part time jobs and focus only on your work. If you’re starting a new business, you already know that the image your business presents is vital to its journey and success. Your customers will associate your business with a certain image which will become your identity. Infinite Linx is dedicated to your identity. We offer WordPress websites so that you may be able to manage it on your own. WordPress is built by hundreds of community volunteers, and when you’re ready for more, there are thousands of plugins and themes available to transform your site into almost anything you can imagine. Over 25 million people have chosen WordPress to power their websites. Infinite Linx will install WordPress and a template of your choice and then work with you to customize it with your logo, colour theme, photos, and content. We will manage your domain and hosting so you don’t have to worry about losing them to companies that have gone out of business, won’t return your domain/hosting info for whatever reason, or simply hard to get in contact with. Once you’re ready, Infinite Linx will connect with you via PC-2-PC and train you on how to update your website using WordPress’ easy to use control panel.